Acrylic extensions are the hardest wearing extensions so are great if you use your hands a lot or tend to break nails easily. 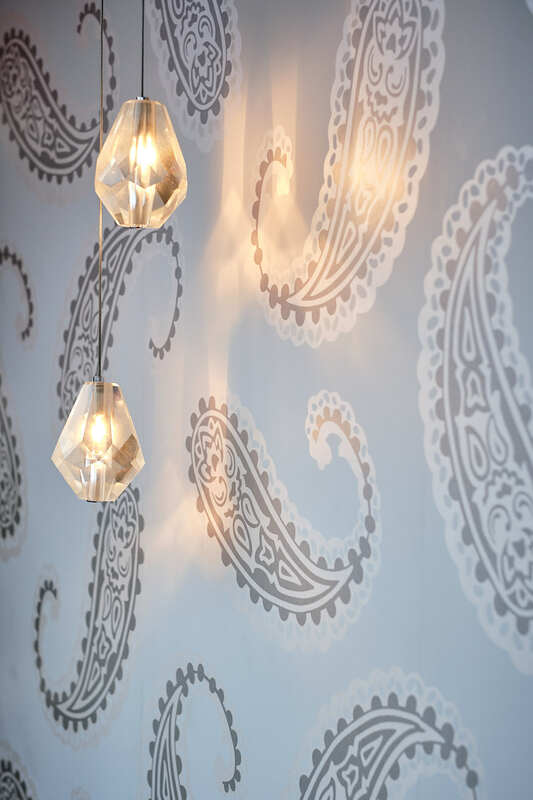 These are also infilled after approx 2 – 3 weeks. If you want to remove the acrylics you will need to return to the salon to have these soaked off. 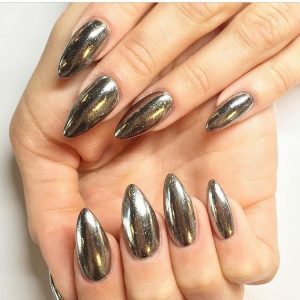 These are chrome nails: the coolest new manicure trend for mirror-obsessed ladies of Bristol and beyond. Chrome nails are applied on top of acrylic nails or Shellac.